Thank you for facilitating the removal of our old boiler and the installation of our new gas fired steam boiler. 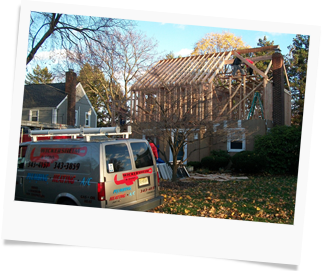 We are very pleased with the completed job and are happy we decided to make the change. We are also very pleased with the asbestos removal company you recommended. We very much appreciated your kindness and expertise. It was a pleasure to have your staff in our home. They were most friendly and professional in their work. Please tell them we said so! And my personal thanks to Sara who was very patient with my numerous phone calls and questions. 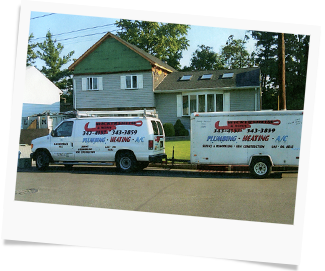 With over 80 years experience doing plumbing work in the Bergen County area, Wickersheim & sons has the right staff and price to handle all your plumbing needs. No job is too big or too small. Our experienced staff will resolve your situation neatly, quickly and we won’t break the bank doing so!